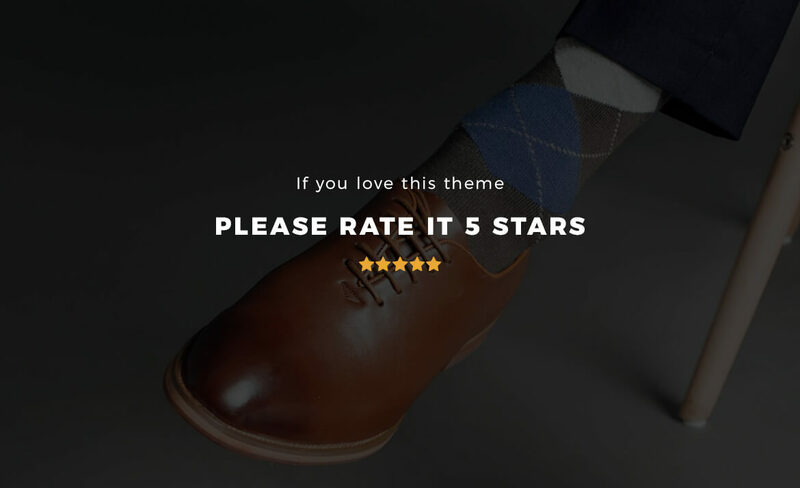 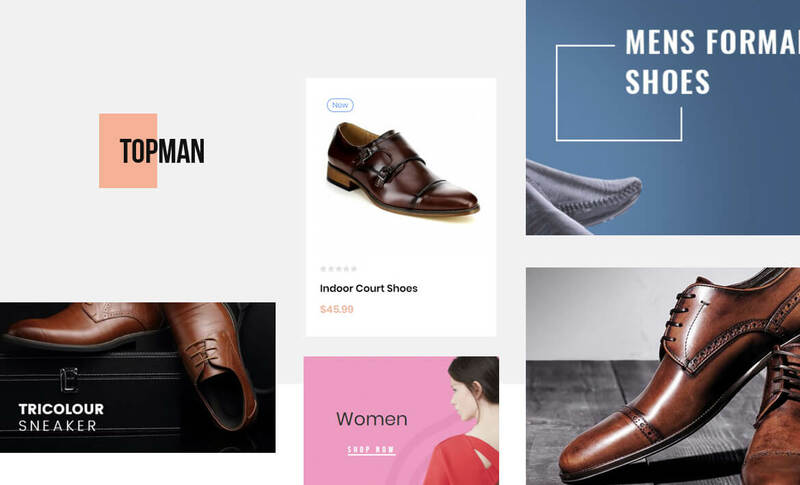 Leo Topman is a creative and advanced theme that targets to shoes, sneakers, sportgears shop, men’s leather shoes shop, men fashion store, men fashion and accessories online store. 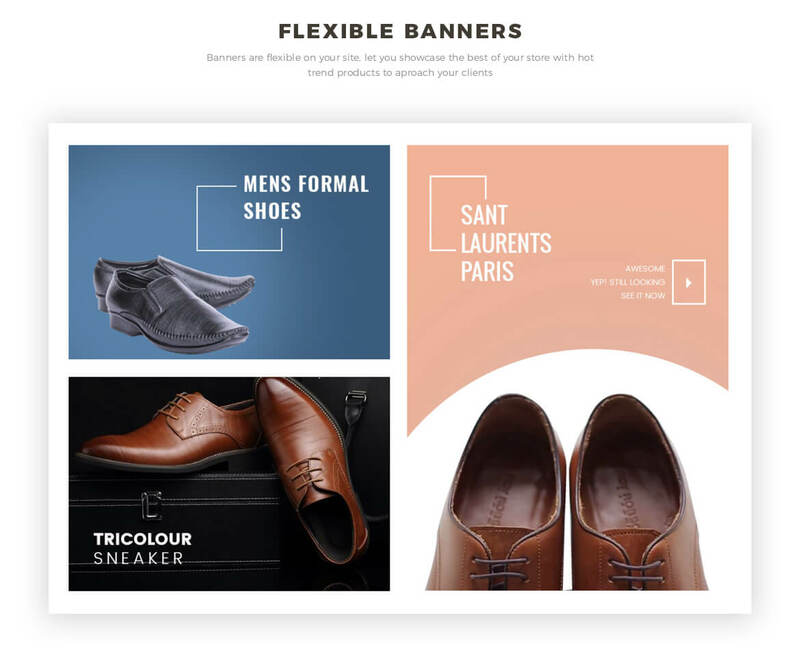 Leo Topmen is designed with elegant look, strong block to display products in a clear way. 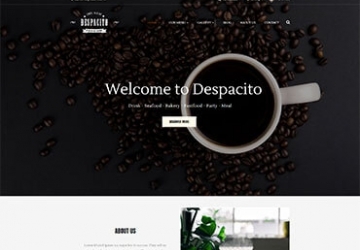 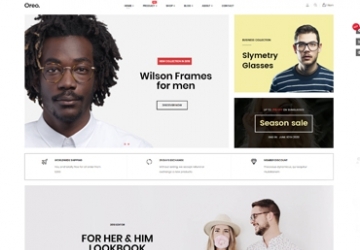 Leo Topman responsive theme is impressive with its sophisticated and neat layout, you can update your latest blog and Instagram posts at homepage to keep your clients updated with the newest products of your fashion store. 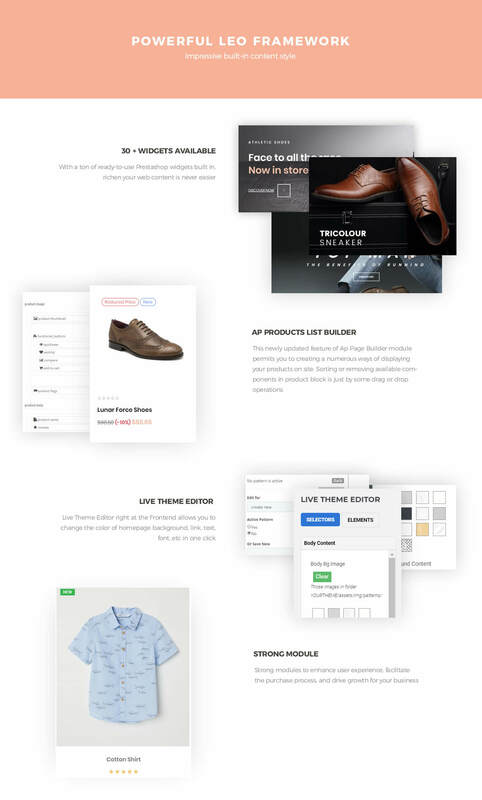 Moreover, Leo Topman Prestashop 1.7 theme supports advanced techniques like HTML5, CSS3, Bootstrap 3.x and wonderful module like Ap Pagebuilder, Leo Slideshow, Leo Feature, Leo Blog. 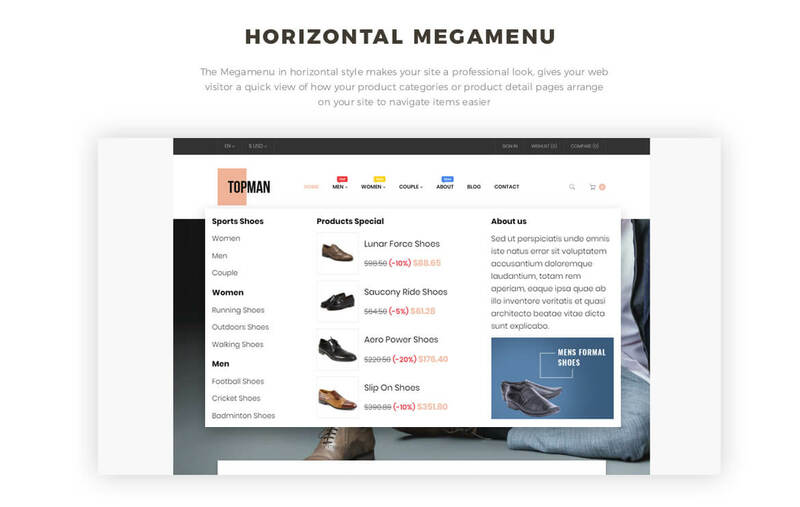 Especially, the powerful mega menu on the top will maximize your website’s functionalities and improve navigation to track your shoes’ shopers to the desired products quickly. 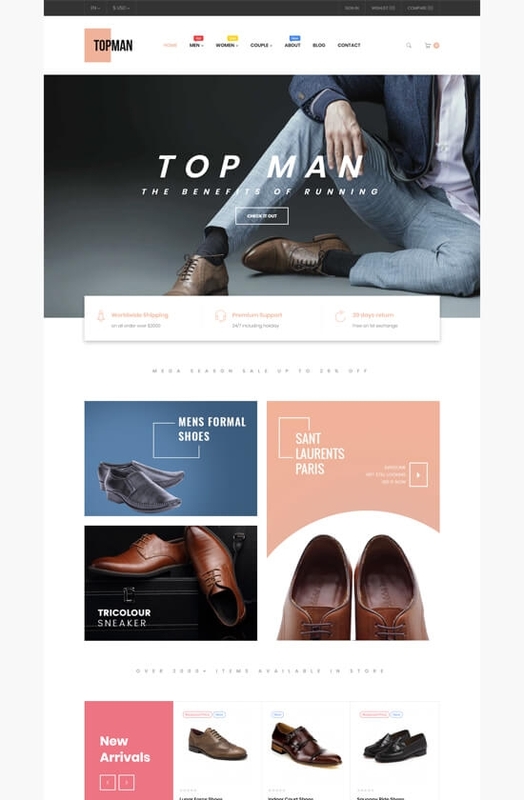 Leo Topmen for men’shoes online store features Owl Carousel, which allows you to slide to see more product smoothly. 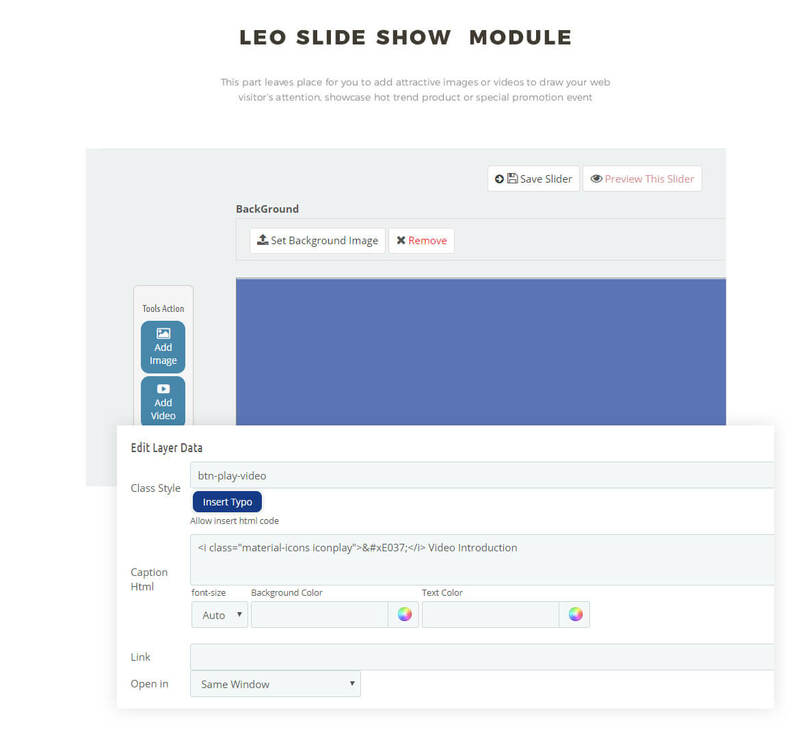 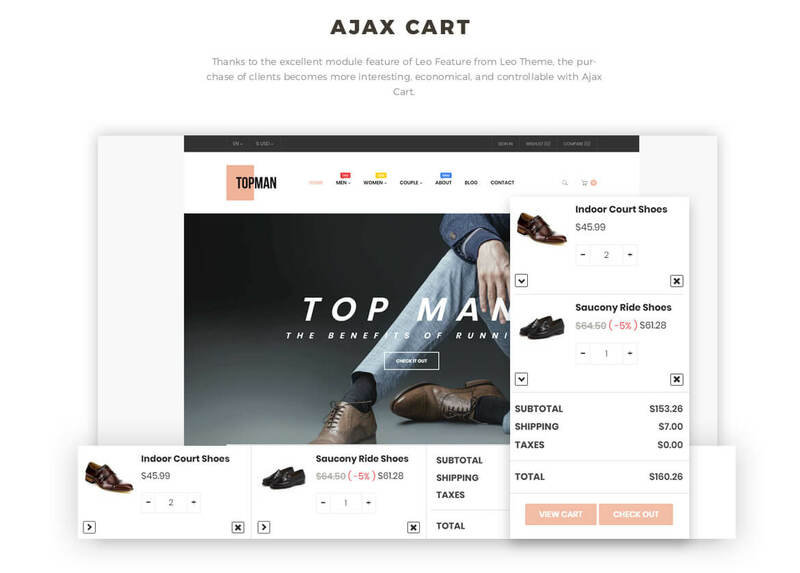 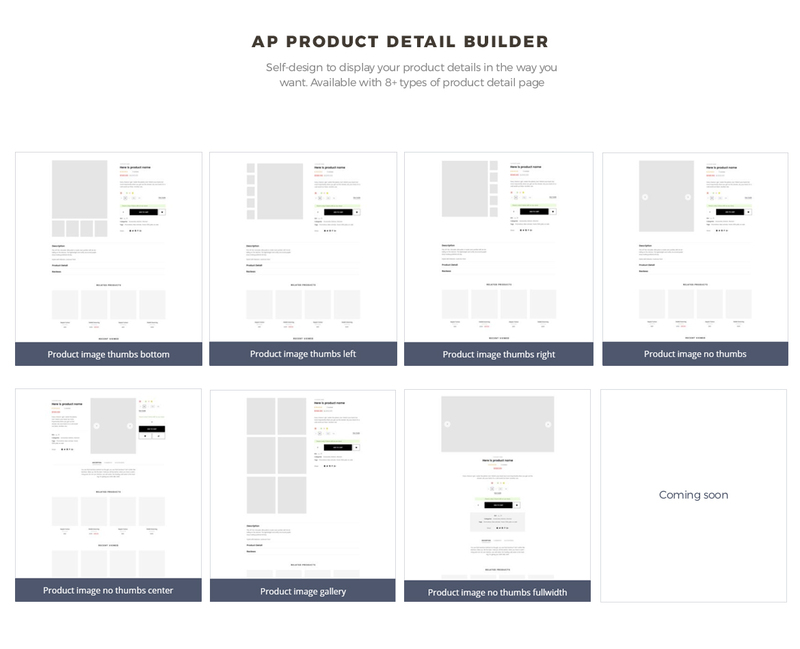 In addition to the built-in functions of default Prestashop, Leo Topmen supports 7+ layout styles for product details page so that you can display your product’s details in the way you want to your clients. 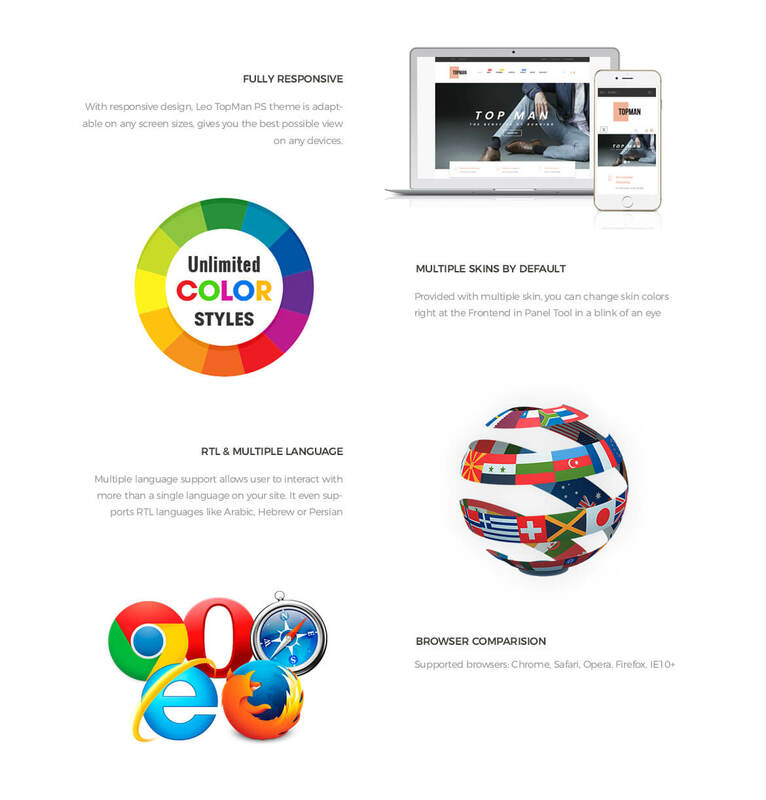 With the powerful Admin Panel, you can get full control of your site to manage and customize your site with ease. 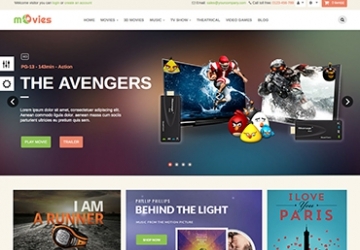 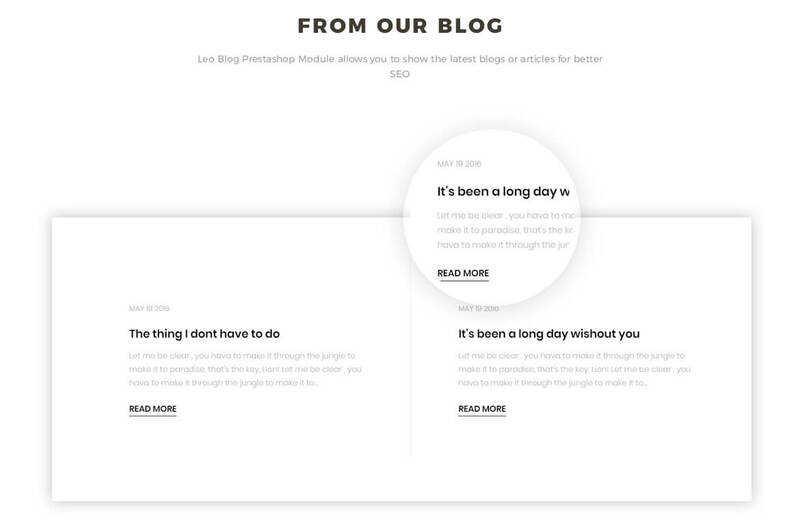 What makes Leo Topman Responsive Prestashop Theme special?